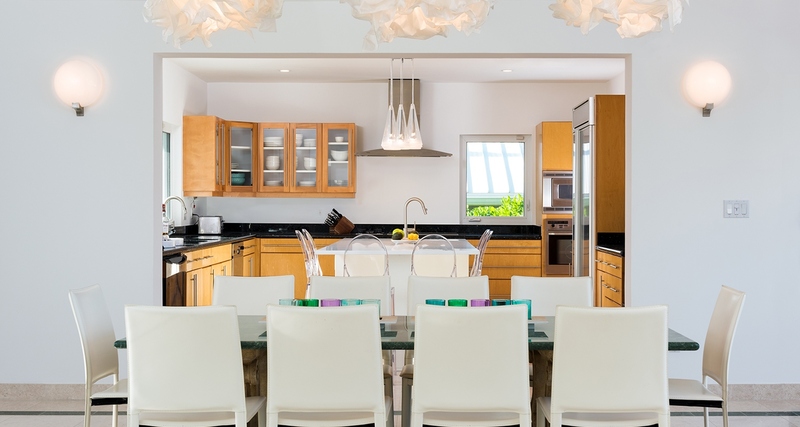 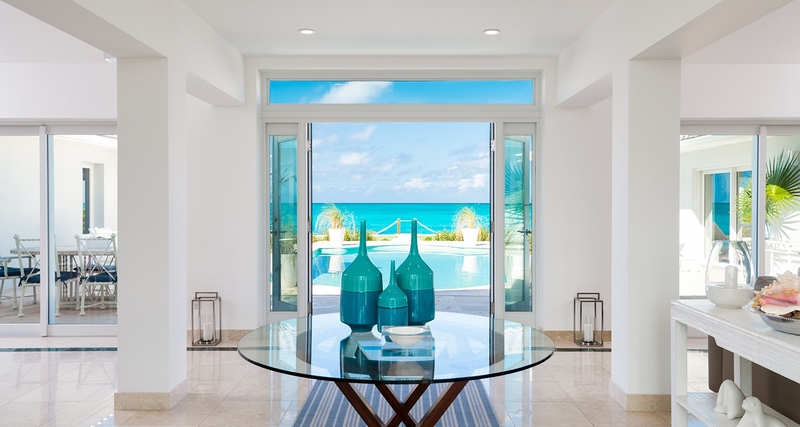 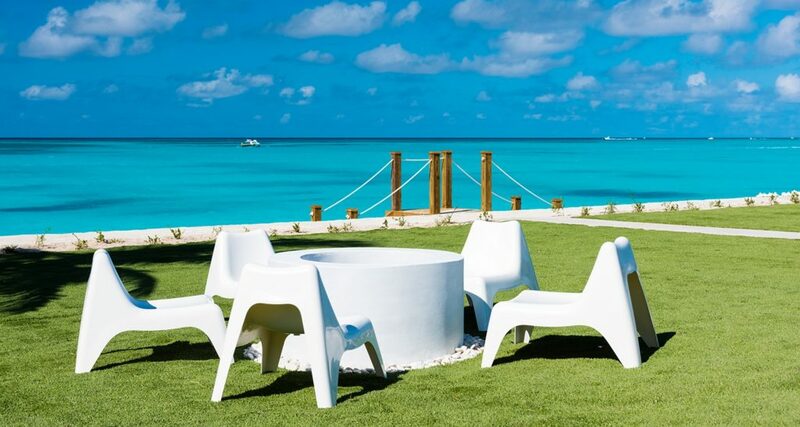 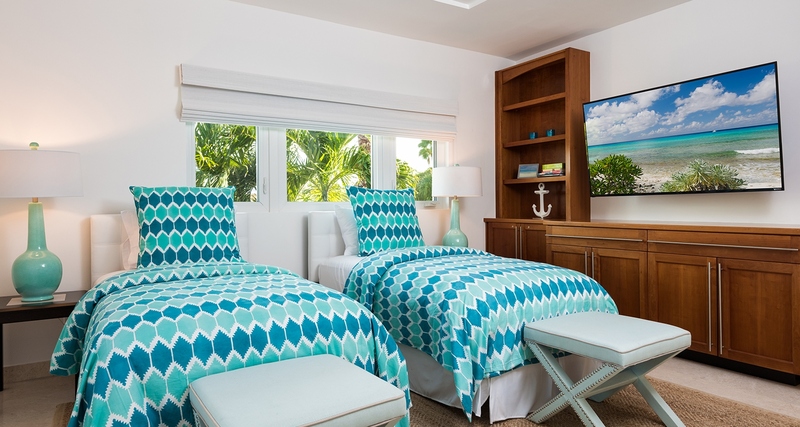 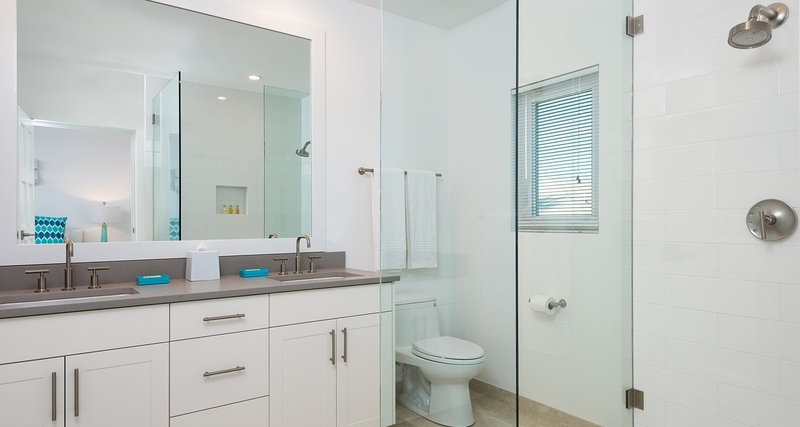 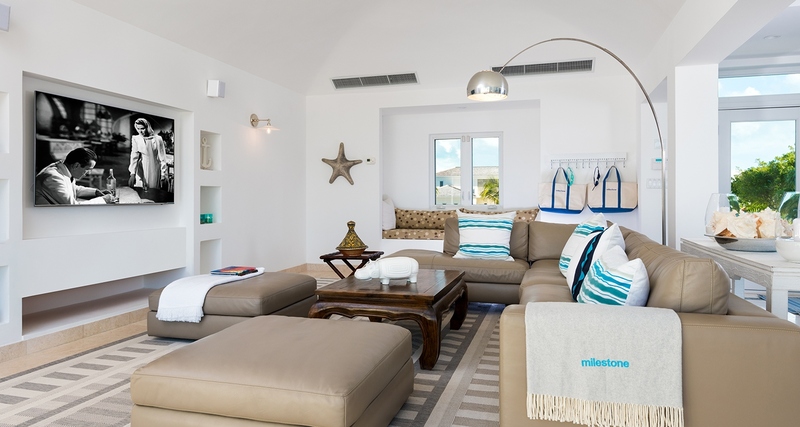 Milestone Villa is a recently refurbished beach front villa located on the world renowned Grace Bay Beach. 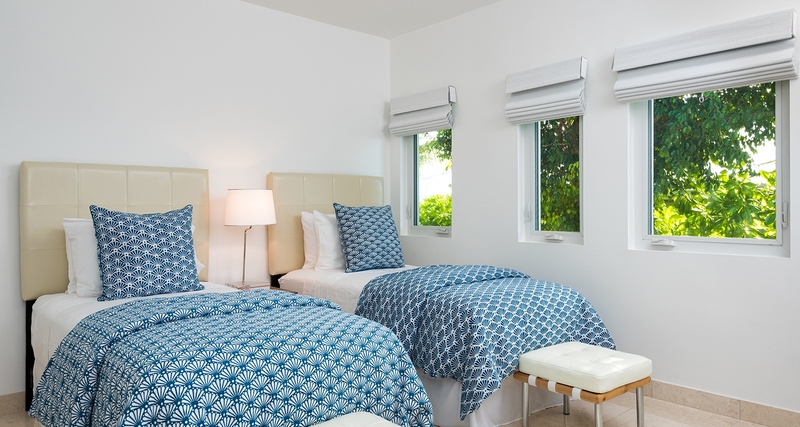 You can enjoy long walks along the shoreline or dip in the ocean – just steps away. 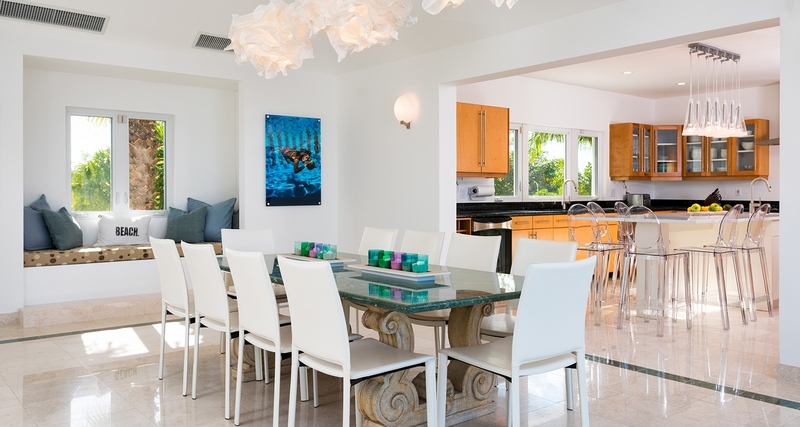 This villa features 4 bedrooms, large heated pool, covered al fresco dining bar, fire pit and so much more. 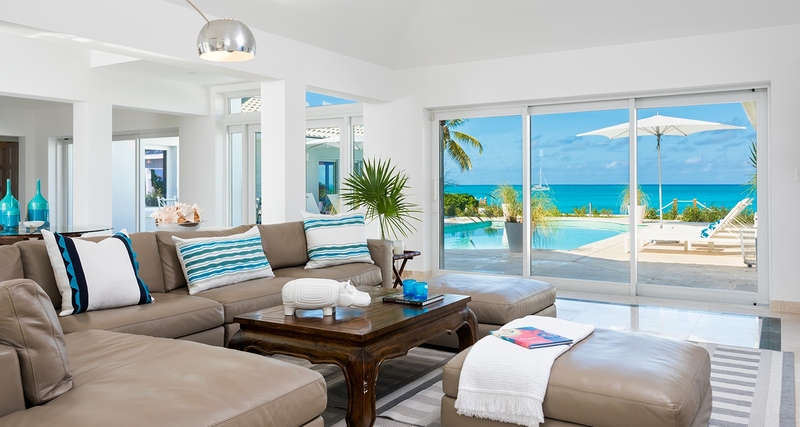 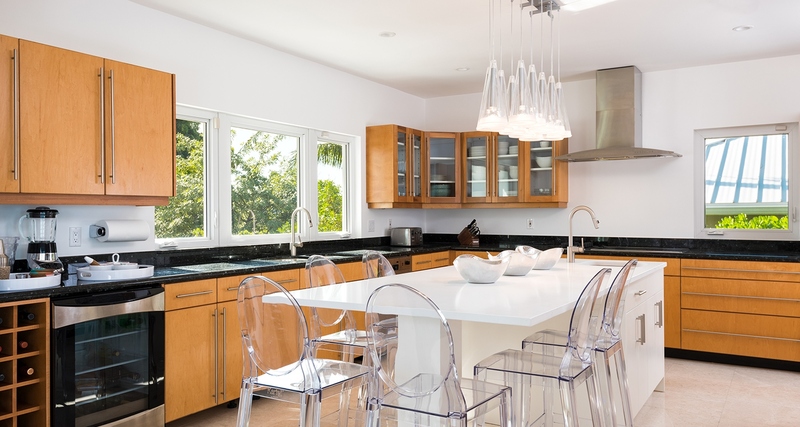 The high quality interiors of this 4-bedroom beach front villa have been carefully chosen to provide a fresh and modern appearance with breathtaking views of the ocean. 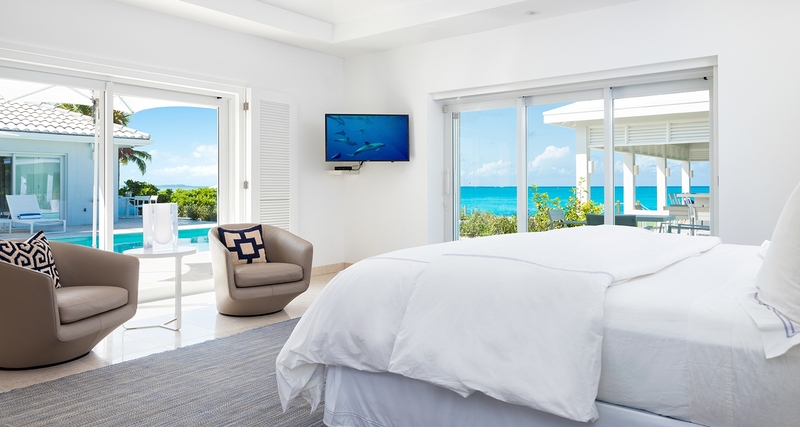 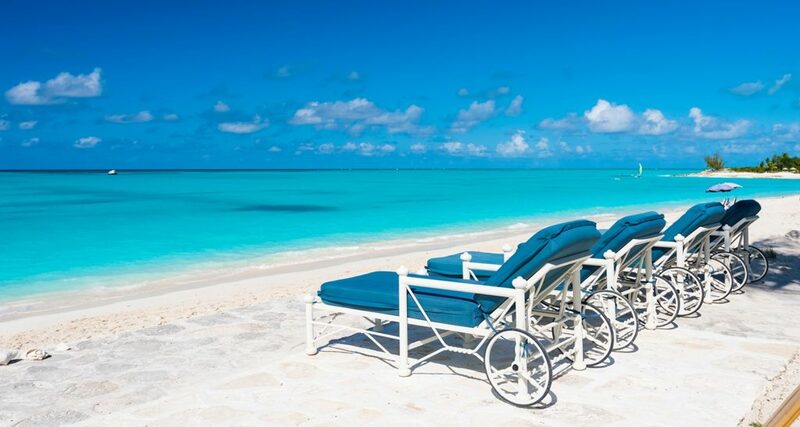 The world renowned Grace Bay Beach is only a few steps from the villa or relax by the heated pool with outdoor wifi service and pool side music system. 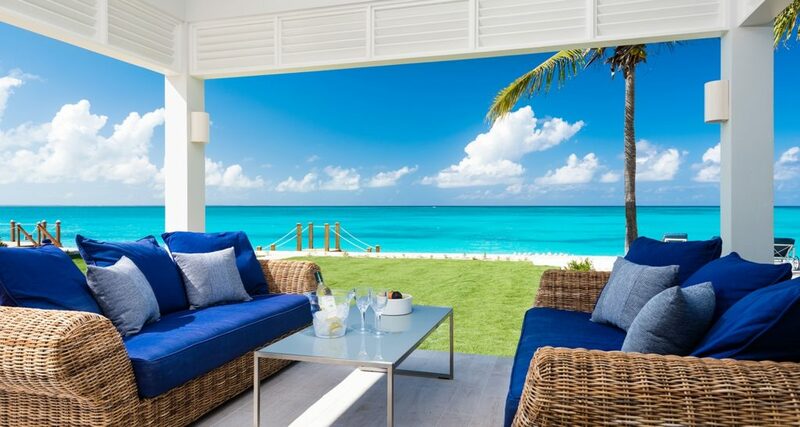 Enjoy outdoor living – Caribbean style – choose to lounge or utilize the dining and grill area along with a seated fire pit. 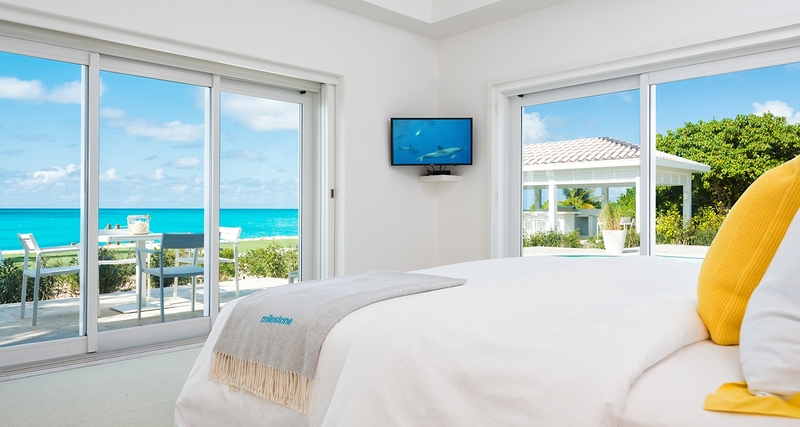 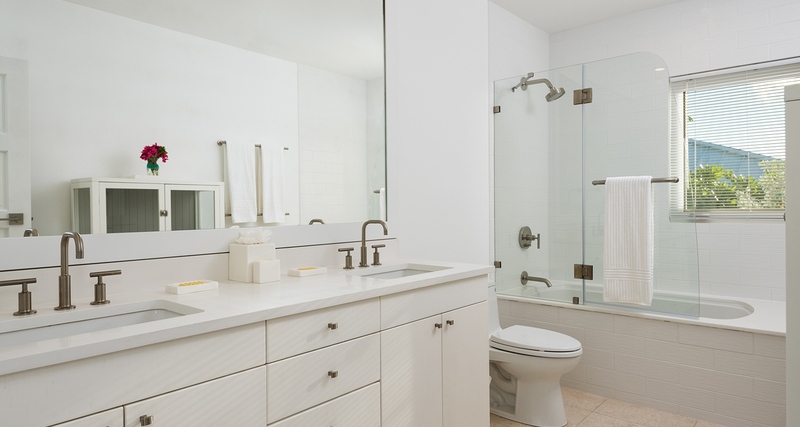 Daily housekeeper/butler service, as well as on-call concierge.